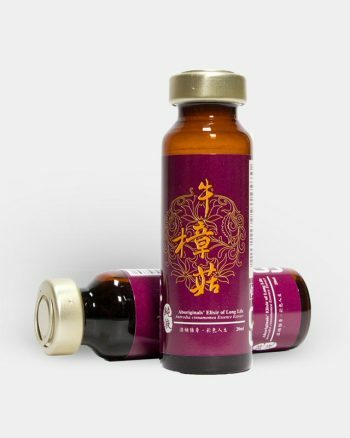 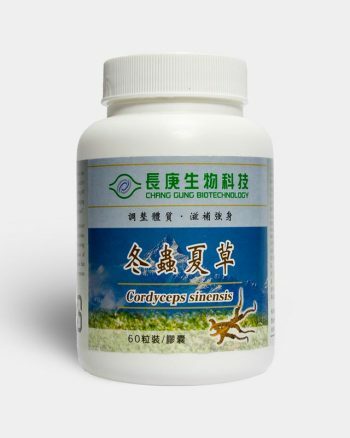 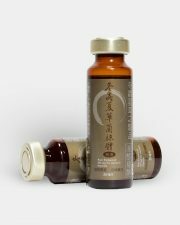 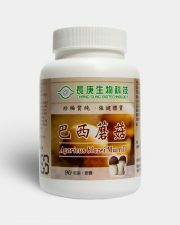 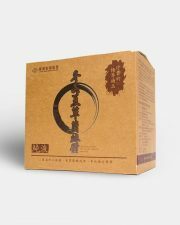 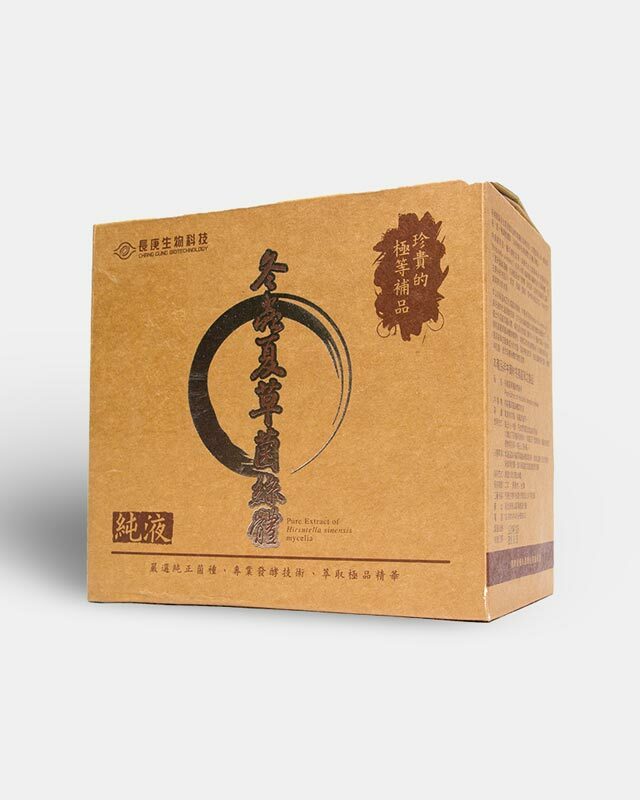 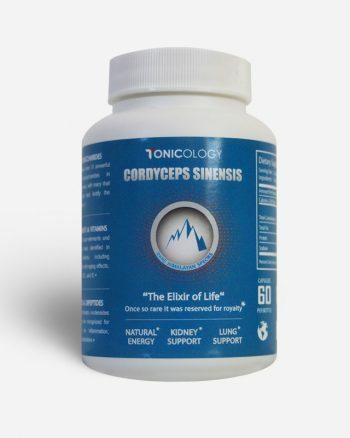 Over the millennia, Cordyceps sinensis has been treasured in Asia as one of the most effective natural tonics and body harmonizers.Cordyceps is only found in China’s Southwest highlands (3,000~5,000 meters high). 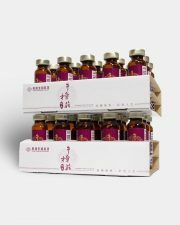 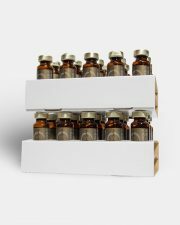 Now, we have closely replicated its natural growing conditions, at low temperatures and in the presence of proprietary rare elements, and we use freezing extraction that preserves carefully all the bioactivities. 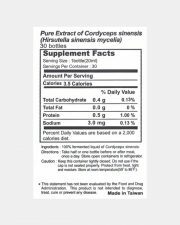 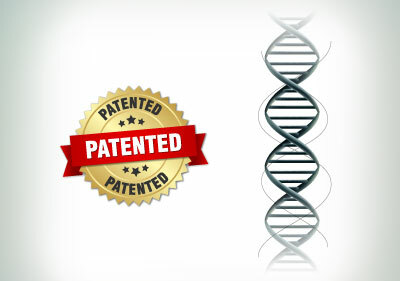 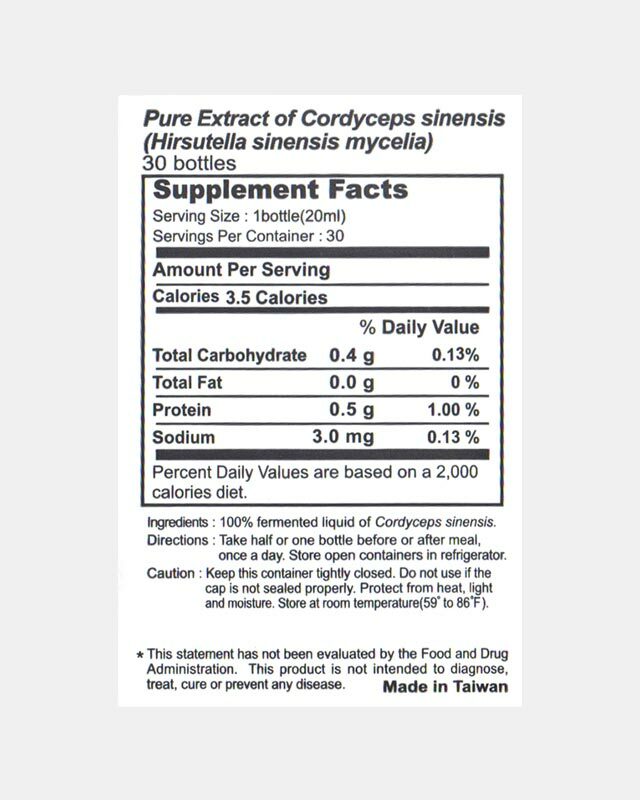 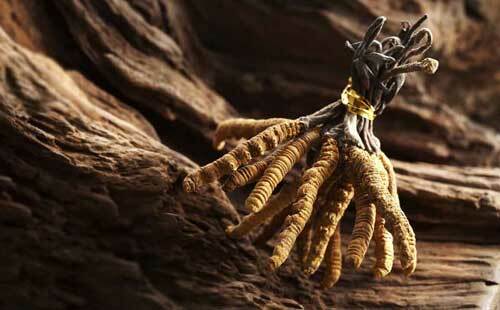 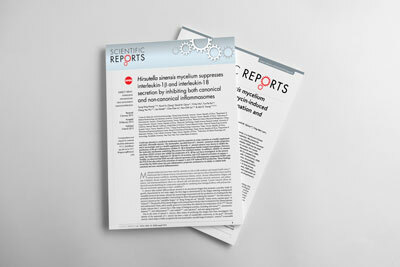 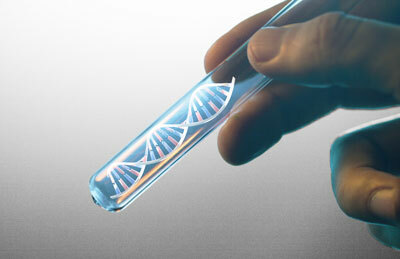 Our strain of Cordyceps sinensis has been clinical studied and published in 4 different medical journals.